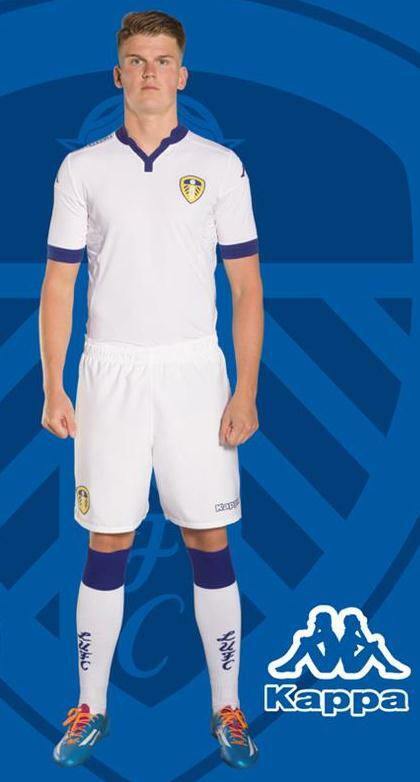 This is the new Leeds home kit 15/16, Leeds United’s new home strip for the upcoming Championship season. 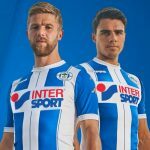 Made by new kit partners Kappa, who take over from Macron, the new LUFC home kit was revealed to season ticket holders at an exclusive event on July 9, 2015. 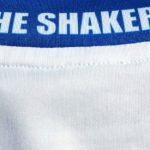 The shirt’s predominantly white with blue trim, and matches the leaked photos of the kit we put out earlier. 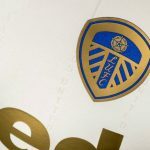 There will be no sponsor on the shirt, as promised by Leeds at the time of announcing the Kappa deal, and it will be paired with white shorts and white socks with a blue band and LUFC detailing. This entry was posted in English Championship and tagged Kappa on July 10, 2015 by Football Kit News. This kit has a lovely retro feel about it top marks to Leeds United & Kappa. I give this kit 10 out of 10. Only down side is the cost of the players version for me. Yeah, I like this. Cool retro vibe and it looks very smart. Nice one Leeds. WOW, no sponsor, what a refreshing idea. I really like it, dunno how they can afford not to have one though ? 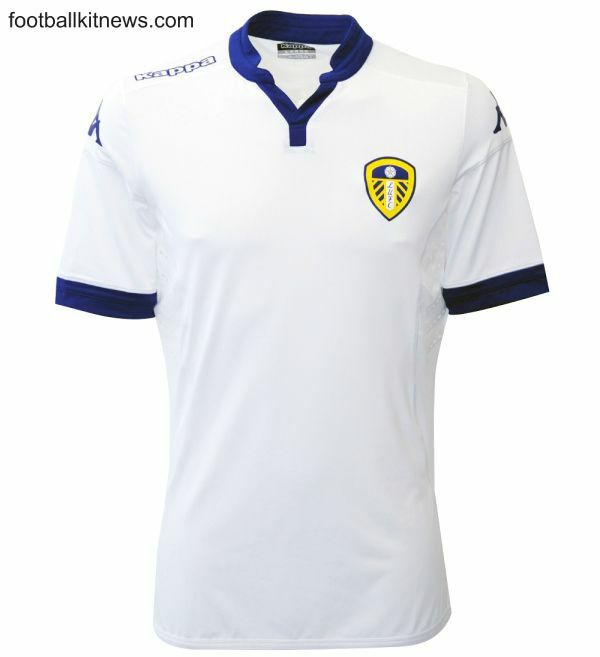 Looks great without someones logo on the front, well done Leeds ! Everything vile apart from ram. Strange dude. Hate Leeds but quality kit.